Philanthropy Cloud turns employees into citizen philanthropists by empowering them to give back and make change. Corporate social responsibility has been turned upside down. A new generation of employees has entered the workforce. They value purpose over paycheck. They care deeply about their personal impact and employer’s social impact. But how do you connect every employee’s individual passions to the right opportunities to give back? 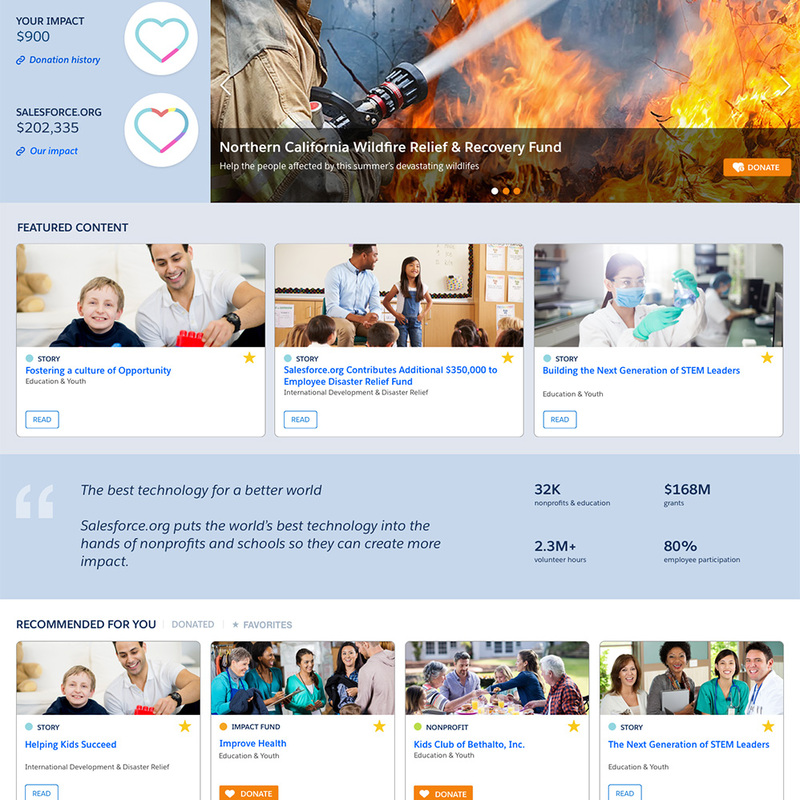 Salesforce.org Philanthropy Cloud is the corporate impact platform designed for this new era of giving. 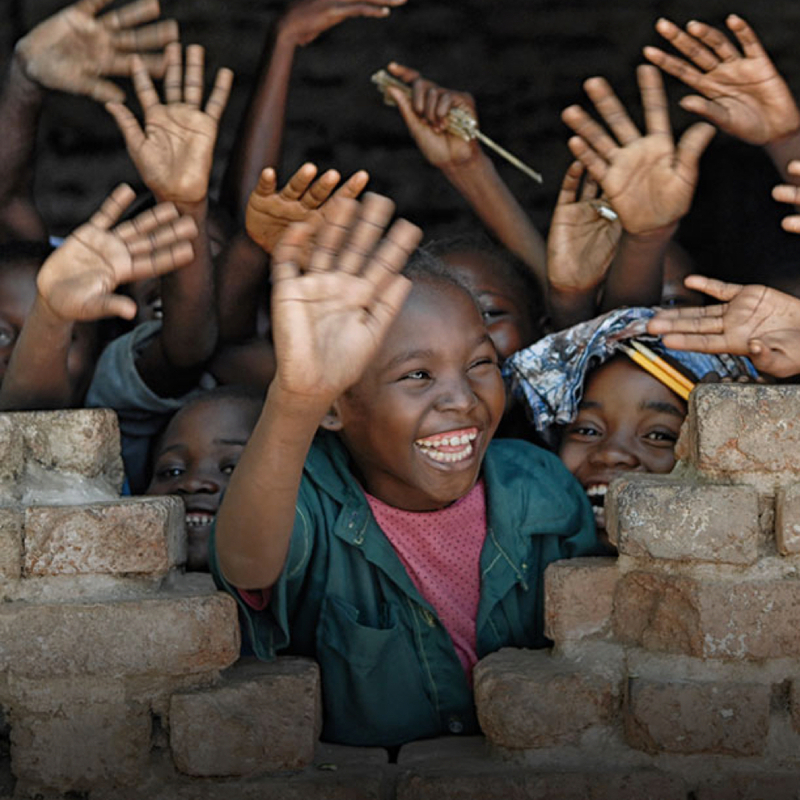 Give every employee access to a global network of opportunities to donate, volunteer, and advocate for any cause. We’re building Philanthropy Cloud to power all of your company’s social impact initiatives, from employee giving to grants management. 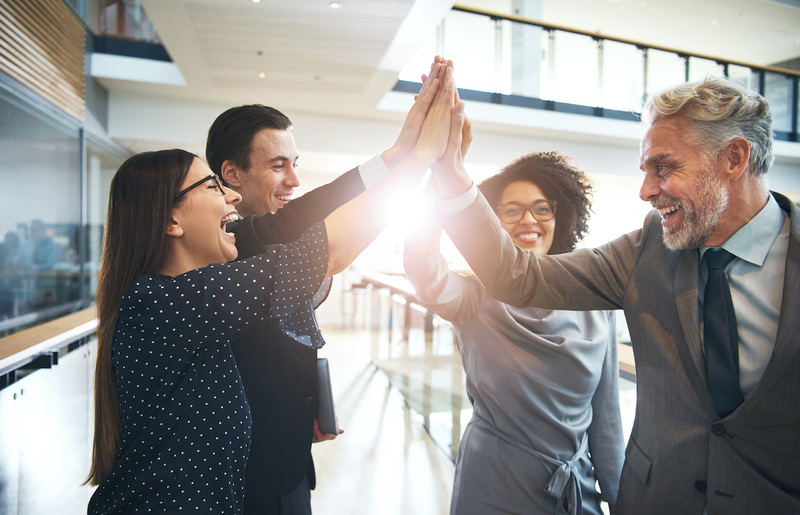 Open your workplace to employee-driven philanthropy by letting employees drive and fulfill giving campaigns individually or as groups to the causes they care the most about. 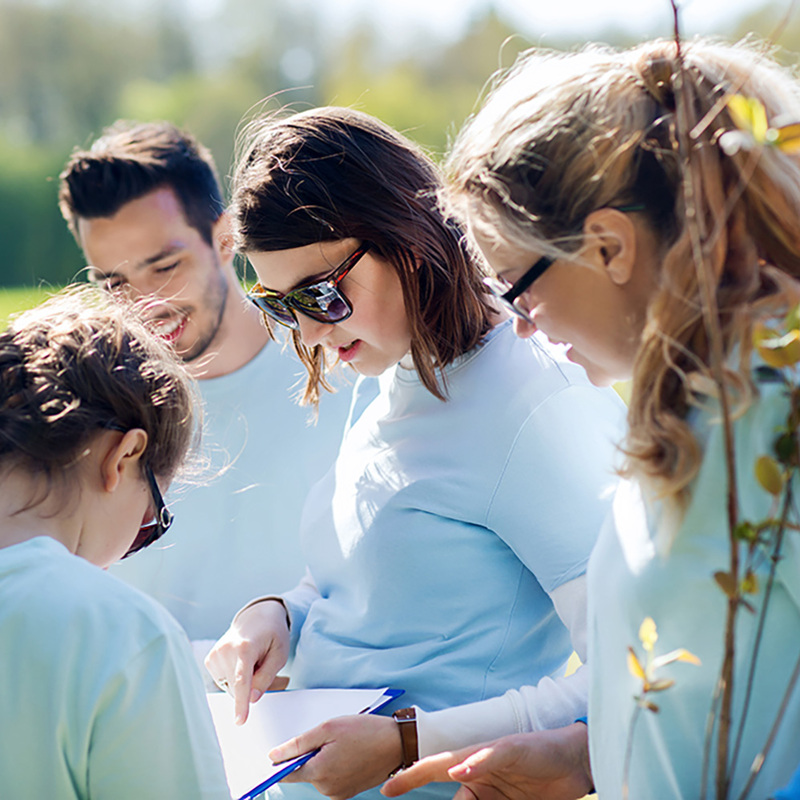 Boost employee engagement and morale with purpose-driven volunteering, letting them manage their volunteer time, select or get matched with nonprofits in need and that fit their convictions or interests. Administer and manage corporate grants according to select causes and monitor progress with pre-set or custom reports and metrics. Tailor your disbursements to fit the needs and desires of recipient organizations with the methods of choice, and set-up requisite notifications, receipts, and reporting structure. Give end-users, nonprofits, and corporate administrators the ability to join forces and manage specific fundraising and volunteering campaigns, share their stories and experiences, and recruit further participants and donors. 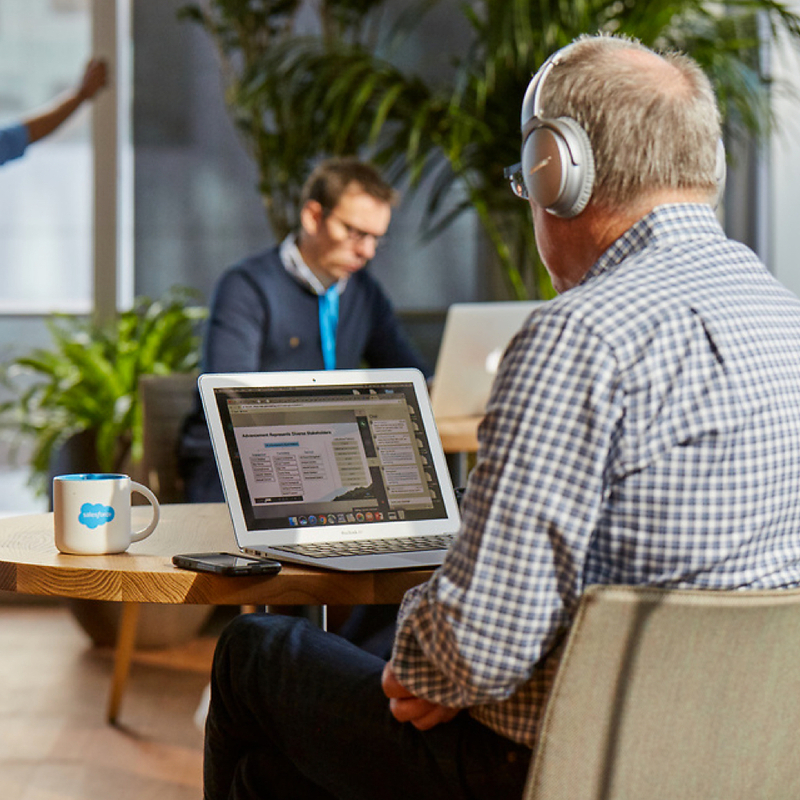 Download our data sheet to learn how Salesforce.org Philanthropy Cloud can help improve your brand, engage your employees, and increase your community impact. Salesforce.org and United Way are ready to chat when you are!